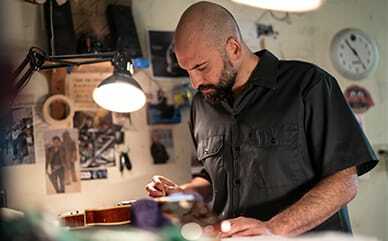 Comfort waistband has hidden elastic that stretches up to 2"
The professional, permanent-press look and StayDark® technology in Dickies’ Industrial Relaxed Fit Straight Leg Comfort Waist Pants make them perfect for many professions. From the shop to the office, the comfort waistband and crotch gusset will keep you comfortable, while the pockets provide plenty of storage for all your accessories. 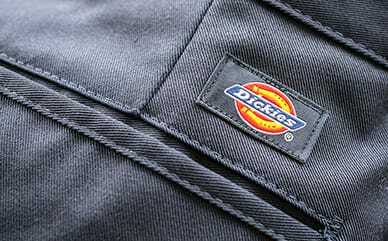 This Dickies pant defines easy care, as it’s made for an industrial wash.